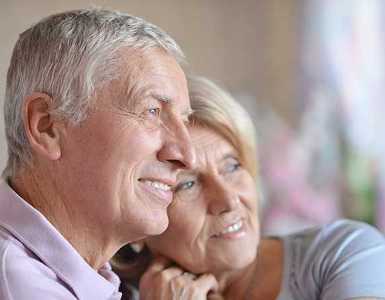 Ideally located in Portland, Oregon, Pacifica Senior Living St. Andrews offers a full complement of senior assisted living services and amenities. 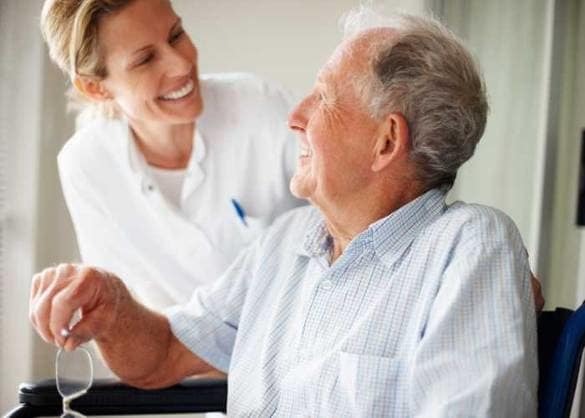 We offer a full spectrum of memory care services administered by a skilled, caring and experienced staff. We strive to ensure that our residents live at their highest level comfort and security. If any of our residents need personalized care as an enhancement to our basic living services, Pacifica Senior Living St. Andrews also offers specialized personal attention. Our community creates a customized service and assistance plan for each resident with a variety of therapies and life enrichment activities. Individual and group activities, including gardening, cooking, movies, and reminiscing. Dementia-specific activities, such as memory boxes and scrapbooks. Creative arts and music activities that include rhythm, singing, and listening. Extensive indoor/outdoor activity program with therapeutic activities. Exercise programs that include stretching, walking, and balance activities. Stress-free classes ranging from patterning to sensory stimulation. Programs that encourage intergenerational relationships and community involvement. Spiritual opportunities for people of all religions. Scheduled outings in our wheelchair lift bus. Monthly support group and ongoing support for families. Both private and companion rooms are available. West-facing rooms look up to wooded Mt. Tabor Park and surrounding homes. Eastside rooms overlook our secure grounds and gardens with a spectacular view of Mt. Hood. Our restraint-free community features continuous walking and outdoor opportunities, while along the way providing familiar living rooms, outdoor areas, lounges and quiet spaces. Two acres of secured, beautiful gardens with courtyards, patios, paths for walking, and benches for sitting. Historic chapel for church services and events. Security system and secure grounds.